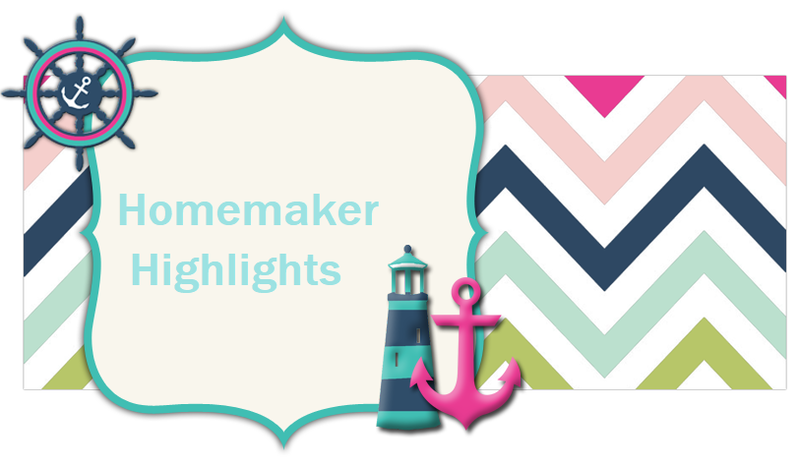 Homemaker Highlights: Weekly menu for the next two weeks. Weekly menu for the next two weeks. Grilled onion Pita pockets with Munster cheese and baby carrots with ranch. Boiled eggs with whole wheat toast. Roast slow roasted in the crock pot with red potatoes and baby carrots. Meatloaf, mashed potatoes/cauliflower, roasted asparagus drizzled with olive oil and Parm cheese. Scrambled eggs with whole wheat toast and left over watermelon slices. Make chicken salad with left over chicken and have chicken salad sammies. Drinks are Milk (we buy the no sugar added Nesquick to make chocolate milk), various Crystal light drinks, and water with lemon slices. Snacks are fruit bowl (I leave this on the table for easy reach for small hands. Fruit is unlimited and can be eaten anytime of the day. I usually put apples/cuties/etc in the bowl), my girls love baby carrots with ranch, popcorn, watermelon slices, and fruit smiles for the girls. I plan for three snacks a day, as they love a night night snack. The following recipes are not mine my own, but they are the ones I will be trying over the next two weeks and I have included links to the original sources. Hope this helps with your menu planning. Heat oven to 350°F. Combine all ingredients in large bowl; mix lightly but thoroughly. 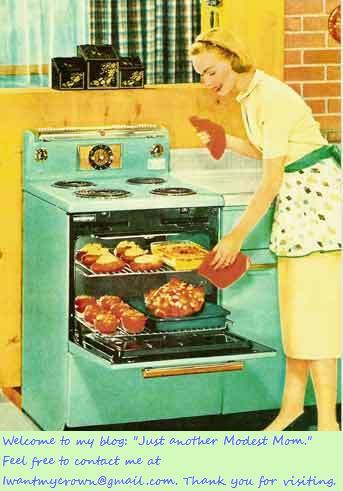 Bake 50 to 55 minutes or until meatloaf is to medium doneness (160°F for beef, 170°F for turkey), until not pink in center and juices show no pink color. Let stand 5 minutes before slicing. As good as the meatloaf is, it would not be complete without the sauce. Mom formed the mixture into a loaf and placed it in the middle of a roast pan to cook. Twenty minutes before it was done, the grease/liquid was drained off. She then covered the meatloaf with 1/2 cup of grated onion, followed by 1 cup of (Heinz) ketchup mixed with 4T of brown sugar, 4T vinegar, 2T Worchestershire Sauce; heated mixed ingredients but did not boil. I always make a double batch to spoon over each piece. Cover and refrigerate leftovers promptly and use within 2 days, or wrap airtight and freeze up to 3 months. Combine water, sugar and yeast in a small bowl and let sit for about 5 minutes. If the mixture turns foamy, it’s ready to use. If it doesn’t, your yeast is dead and you need to start over with new yeast. Attach dough hook to your stand mixer. Using a wire whisk, combine all purpose flour, whole wheat pastry flour and salt in mixer’s bowl. Add olive oil to yeast mixture and then add yeast mixture to dry ingredients in mixer bowl. Knead on low speed for about 10 minutes. (If you have the type of stand mixer where the bowl screws into the base, you may need to hold the bowl by the handle to keep it in place during the kneading process. Trust me on this.) When the dough climbs up the hook and bounces back when lightly pressed, it’s ready. Shape the dough into a ball and knead it by hand for a few seconds to make it smooth. Spray a large bowl with a generous amount of cooking spray, add the dough and rub it against the oiled bowl. Turn the dough over and repeat. Do this until you have a fine coating of cooking spray on the entire surface of the dough. Place the dough in the bowl, cover with a towel or plastic wrap and let rise in a warm place until the dough has doubled in size, about 2 hours. Punch down the dough and use a pastry scraper to divide it in half. Divide each half in half. Divide each quarter in half. You should have eight pieces of dough roughly equal in size. Spray your bowl with cooking spray again. Roll each piece of dough into a ball, knead it by hand for about 30 seconds and then roll the ball around in the bowl to coat it on all sides with cooking spray. Place all eight balls of dough on a cookie sheet covered with parchment paper. Cover with a towel or plastic wrap and let rise another hour or so. Bring a large pot of water to a boil. Add the penne and cook for 10 minutes or until tender. Meanwhile, beat together the Better'n Eggs, evaporated milk, melted margarine, Worcestershire sauce, salt and cayenne pepper in a medium-sized bowl. Drain penne thoroughly. Layer the penne, cheddar and nondairy slices, fine cut in a 1 1/2 quart ovenproof dish, ending with a layer of cheese. 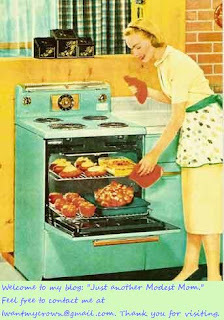 Pour the egg mixture over it, and bake for 35 minutes until golden brown and bubbling; serve immediately. Bring cauliflower and chicken broth to a boil in a large saucepan over high heat. Reduce heat to medium, cover, and simmer for 10 minutes. Uncover the saucepan and increase heat to medium-high. Allow cauliflower to simmer until soft and the cooking liquid has reduced by half, about 10 minutes. Remove cauliflower from the heat, and add the butter, Cheddar cheese, and Parmesan cheese. Mash with a potato masher until the cheeses have melted and the cauliflower is smooth, then season to taste with salt and pepper.